Dabble is a great Chicago-based startup that’s trying to serve as a marketplace for people to take specialty classes on anything from guitar playing to bridge playing to designing websites. The market place for this kind of startup is getting kind of crowded, but the two women behind the wheel, Erin Hopmann and Jess Lybeck are doing whatever they can to chug along. In all fairness Dabble is doing a little better than just dabbling. Mashable reports that they’ve raised $500,000 in two angel rounds. They’ve received a bunch of good press locally and regionally. In fact they are often compared to other startups with similar ideas as one of the first to market. Add to that the fact that they are on pace to double sales in 2013 and you may be wondering why the need to “save themselves”. Well at one point, after closing their angel rounds, Hopmann and Lybeck took on a few more employees and salaries for themselves. At this point they’ve cut back down from 7 employees to 3 and also stopped taking a salary. It would seem sales aren’t sustaining the company and they are looking for another big round of funding to get it over the hump. So they’ve decided to try something a little different. Both Hopmann and Lybeck are penning a blog called “30 Days of Honesty.” “What do you do when you’re struggling with a company you love” is the headline at the top of their blog. In it they talk about the trials and problems they are going through right now as they run out of runway. The hope is to help other entrepreneurs, and at the same time maybe find that special investment that will get them to the next level. The women told Mashable that they’ve already received responses from customers who offered to pay more to keep the startup afloat. Other entrepreneurs have written in with encouragement, ideas, and words of wisdom, and they also just set up an appointment with an investor who had read the blog. Today (September 10th) marks day 16 of their quest. They aren’t the first ones to talk about a startup failing. There was an anonymous Tumblr called “My Startup Has 30 days to Live,” and even our good friends at WorkForPie penned a thought provoking post as they were running out of runway earlier this summer. What happens next for Dabble? You can keep up with their plight here. Hopefully they will find both the knowledge and the money they need to continue. If not, hopefully they’ll dust themselves off and start again. What’s it like to fail? Lucas Rayala, the founder of Minnesota startup Altsie, who chronicled the failure of his startup in TechCrunch will speak on that topic at Everywhere Else Cincinnati. Correction: We originally reported that Austin was the COO of GiveForward and that he would be speaking on raising money outside of SV. He is actually the President of GiveForward, and he plans to speak on the importance of culture in your startup. Corrections have been made below. 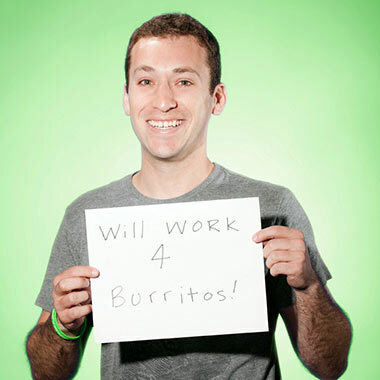 Ethan Austin is the President and burrito-eating champion at GiveForward, a Chicago startup he co-founded as a way to help people do personal fundraising. As a child Austin lost his father to colon cancer, and over the years he looked for ways to help people with cancer. Then, he ran the Marine Corps Marathon in DC to raise money for Memphis’ St. Jude Children’s Research Hospital. During that race, Austin had an idea. Through his personal web page, Austin, who was trained as a lawyer with a BA from Emory and a JD from American University, raised small amounts of money from people all over the world. This was the precursor to GiveForward. It was obviously fate when he met co-founder Desiree Vargas Wrigley because she had already written a business plan similar to the Austin’s idea. The two collaborated and cofounded GiveForward. The company accelerated at Chicago’s Excelerate Labs (now Techstars Chicago), and raised $2.5 million dollars in venture capital to bring the crowdfunding-with-a-purpose site to life. It’s now extremely popular. During is Everywhere Else Cincinnati speech, Austin will talk about the importance of building culture as we build our companies. Austin should be a great enough reason to get your discounted attendee or Startup Avenue ticket today, but if not here’s 42 more reasons. In the past decade, Chicago’s technology community experienced incredible growth. Much of the community’s success was driven by the strong history of big business in Chicago and the emergence of key stakeholders in the startup ecosystem. While the Chicago startup scene is still relatively young in comparison to some other U.S. cities, the community’s key stakeholders are in place to drive long-term success. Chicago start-ups have already built amazing technology and will continue to build on the city’s big business roots, ensuring long-term sustainability and growth for this ecosystem. Chicago’s place as a home to startups can be traced as far back as 1928, when Motorola was founded in the city. Motorola went public in 1943 and its legacy lasted through the early 2000s before being acquired by Google in 2012. A vibrant business community has set the foundation for sustained growth. Companies like Sears, Montgomery Ward, and McDonalds—and the recent relocation of Boeing—highlight Chicago’s strong history as a home for large businesses. The technology foundation set by Motorola and others provided an ecosystem ripe for innovation in the 21st century. Orbitz, the leading online travel company, was founded in Chicago in June 2001 and subsequently went public in 2003 before being acquired for $1.25 billion. Careerbuilder and Groupon, two startups founded a decade apart from one another, also exemplify recent Chicago-based technology successes. Careerbuilder receives more than 24 million unique visitors per month and ranks as one of the largest online career sites in the United States. Groupon, on the other hand, has already closed over 20 acquisitions, has 2,000 Chicago-based employees, and went public in 2012. The paths of Careerbuilder and Groupon are emblematic of the rapid growth and success that Chicago-based companies can achieve, and the marketplace is listening. Critical components of the ecosystem are in place to drive future growth. The successes of Orbitz, Groupon, and Career Builder, to name a few, have sparked the explosive growth of startups in Chicago, but no start-up community can thrive without a certain set of valuable components. Traditional elements of Chicago’s business-community—strong corporate and civic engagements and world-class universities—have anchored the technology infrastructure and community. For example, after purchasing Motorola Mobility, Google decided to relocate 3,000 employees from the suburbs to downtown Chicago. Also, newer education-focused groups like the Starter League and Chicago Tech Academy are creating a strong base of technology talent. However, the clearest sign of a sustainable ecosystem and a platform for future growth has been the number of new Chicago-based investors, industry groups, and incubators. Chicago couples a strong angel community with co-working spaces and incubators for early stage companies. For example, 1871 launched in Chicago in 2012 and TechStars created a formal, local presence in Chicago earlier this year. VC funds like New World Ventures, Lightbank, OCA Ventures, Sandbox Industries, and i2A provide a local, institutional base for capital and operational support. The result of this rapidly expanding ecosystem has been an incredible amount of new Chicago-based startups and early success stories. In 2002, only 11 digital startups were launched in Chicago. By 2012, that number was 197 and the startup community received over $391 million in funding. Companies like GoHealth, Braintree, Belly, SilkRoad, and many others are showing early promise of not only achieving success, but also creating meaningful, sustainable businesses. 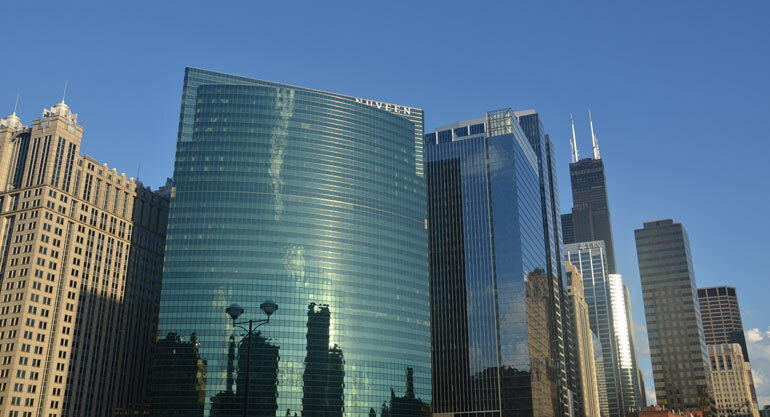 Successful exits and the reinvestment of gains back into Chicago will fuel future growth. As the Chicago technology community develops, the reinvestment of capital and talent into the local ecosystem will be critical to sustain long-term growth. In 2012, Chicago saw more exits than any previous year. As this number continues to rise—and the value of these events grows—Chicago entrepreneurs, angels, and venture capitalists must invest those gains back into the community to successfully continue the evolution of Chicago’s startup community. Chicago’s unique culture will shape the future. With cheaper cost-of-living and office space than cities like New York and San Francisco, Chicago maintains a reputation as a livable city for technology companies and their employees. Chicago’s Midwest heritage, its big business history and its separation from the influences of Silicon Valley and New York set the tone for a unique founding and operating environment. This change in perspective can often be valuable for start-ups and others in the ecosystem. The duality of a city with strong, historic business roots and a young, thriving technology ecosystem has made Chicago a fantastic place to live and start a business. Chicago’s recent growth as a legitimate technology hub has created a palpable energy in the city. The technology scene is young and on the upswing: start-ups, incubators, educators, and investors all are able to play a meaningful role in its development. As this ecosystem continues to gain traction, the sky is the limit for companies and entrepreneurs who call the Windy City home. Gregory Grossman is a Partner at DLA Piper who works with venture capital firms and emerging growth companies, from the earliest stages of formation and seed capital through the entire company life cycle, including exit events. He holds a law degree from The George Washington University and an accounting degree from the University of Illinois at Urbana-Champaign. Check out some of our great Chicago startup coverage. 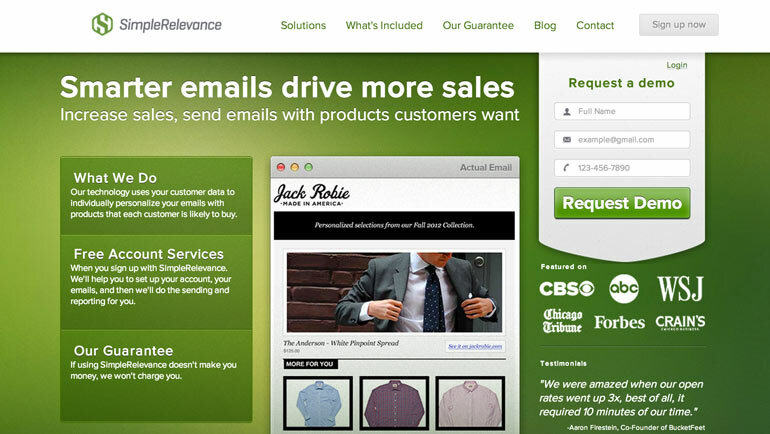 Chicago startup SimpleRelevance has been on the startup radar for quite some time. Back in May the company, founded by Chicago serial entrepreneur and founding team member of iContact Erik Severinhaus, raised $1 million dollars. While there are several companies out there vying for the position as your mass emailer, SimpleRelevance has found a way to make mass emails personal. Just the other day I received an email pitch from someone that was obviously sent out using a mass emailer without much preparation and about zero relevance. With SimpleRelevance you don’t need to worry about that. “Using data intelligence, we combine your customers’ demographic, social, and previous purchase data with our data intelligence to create emails that are individually personalized down to the subject line, product recommendations shown, and time of day the email is sent,” Laura Boring, the companies Head of Marketing and Program Management told us. According to the company, this degree of customization can increase conversion by 51%, while increasing click through’s by as much as 29%. This can lead to an increase in revenue for companies using SimpleRelevance of as much as 400%, reported VentureBeat. SimpleRelevance is one of many awesome startups currently housed at 1871, the startup and technology epicenter in Chicago. We talked with Boring about that and more. Check out our interview below. SimpleRelevance make it easy for companies to personalize, target, and automate their email marketing using data intelligence. We combine your customers demographic, social, and previous purchase data with our data intelligence to create emails that are individually personalized down to the subject line, product recommendations shown, and time of day the email is sent. 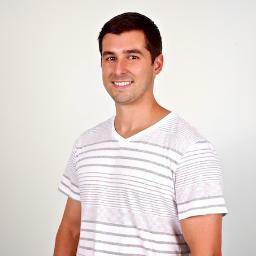 Erik Severinghaus is a Chicago based serial entrepreneur and business leader. He was a founding team member of iContact, a leading email service provider which was sold to Vocus in 2012. 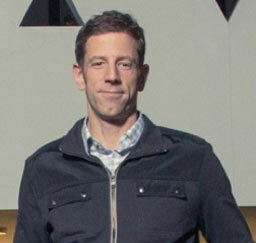 He later joined IBM, where he spent six years as a consultant in IBM’s IT Optimization Practice before founding SimpleRelevance. 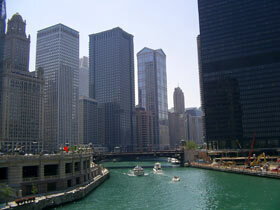 Chicago, IL – currently based at 1871, the tech-startup hub in the Merchandise Mart. We couldn’t ask for a better working environment. At 1871, we are surrounded by some of the top startup talent in Chicago. So far, I haven’t seen any direct competitors here at 1871. Everyone is willing to help each other out. However, few companies know how to combine this data and make it actionable, especially from an email marketing perspective. Email marketing is one of the easiest and cost effective forms of marketing; however it is still significantly behind from a technology perspective. Our goal is to not only give companies the ability to upgrade to customer focused, data driven marketing, but to make it completely seamless on their end. Firms of all sizes using SimpleRelevance now have access to sophisticated technology that was once only available to firms with million dollar data analytics budgets. One key challenge for SimpleRelevance’s startup process was finding a viable product-market fit. We found ourselves with a fantastic piece of technology that basically created an intelligent inbox, highlighting of-interest emails. We weren’t getting sufficient traction operating as a B2C company and found that our tech would be much more relevant as a SaaS for B2C companies – we made a huge pivot from a B2C to a B2B company. To date, we are personalizing emails for over 25 million email addresses. Since January, we’ve seen double digit month over month growth in both our small and midsize businesses as well as our enterprise solutions. 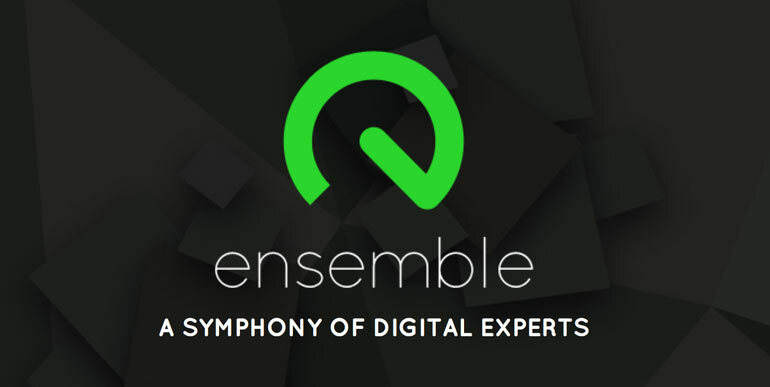 We’ve set up partnerships with top Email Service Providers and E-commerce platforms. Our recent round of funding and acceptance into TechStars has been great external validation of our concept, however, the biggest form of evidence for us is the internal validation – which is the significant increase in revenue we are creating for our clients. Our next key milestone is to find a scalable customer acquisition model. We’ve found that batch-and-blast email marketing, or sending the same email at one time to a massive group of people, is still a very prevalent marketing strategy. It’s also completely archaic. To find a scalable customer acquisition model, we basically have to 1) educate the market about the benefits of sending an email with personalized product recommendations (think Amazon Recommendations) at the time the customer is most likely to be checking their inbox and 2) let B2C companies know it’s actually possible to have a one-on-one conversation with every customer on their email lists. As part of the TechStars Chicago program, we have amazing access to brilliant mentors in the Chicago area. There has been a lot of momentum in the Chicago startup community and we are very excited to be in the middle of the action. One of the advantages of growing SimpleRelevance outside of Silicon Valley is that the Chicago startup community holds itself to standards equal to, if not greater than, those of Silicon Valley. After all, it is one of the hot new startup hubs of the Midwest. We’ve found this results in an environment that demands very defined and validated business models. One of the disadvantages is that Chicago is still some time away from having the support and rapport of Silicon Valley. Being a Chicago startup is cool, but it’s not yet Silicon Valley cool. 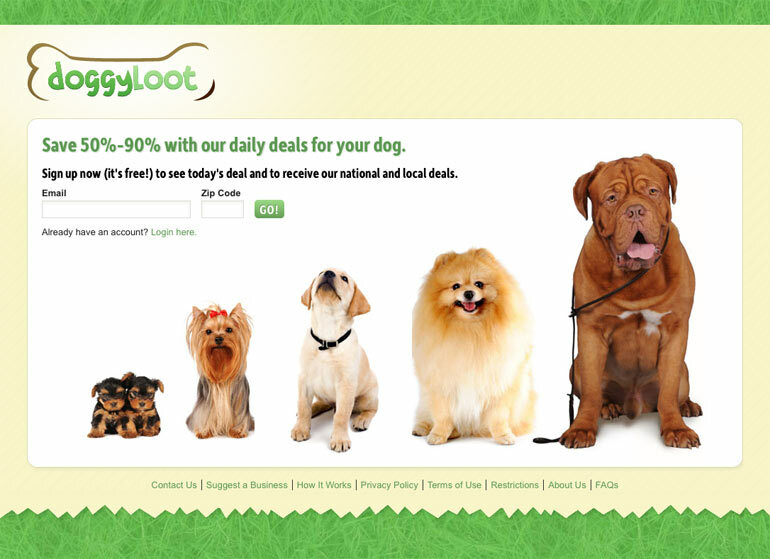 Undoubtedly, this is changing as companies like Groupon and SurePayroll call Chicago home. What’s next for your SimpleRelevance? Next on our agenda is to end the era of batch-and-blast email marketing. We will not rest until every company is sending personalized and relevant email. You can look at it from this perspective; we want every company to send every single email with a personal mailman who will deliver only relevant mail at the most appropriate times. Check out more startup stories from 1871 here at nibletz.com. Wow! 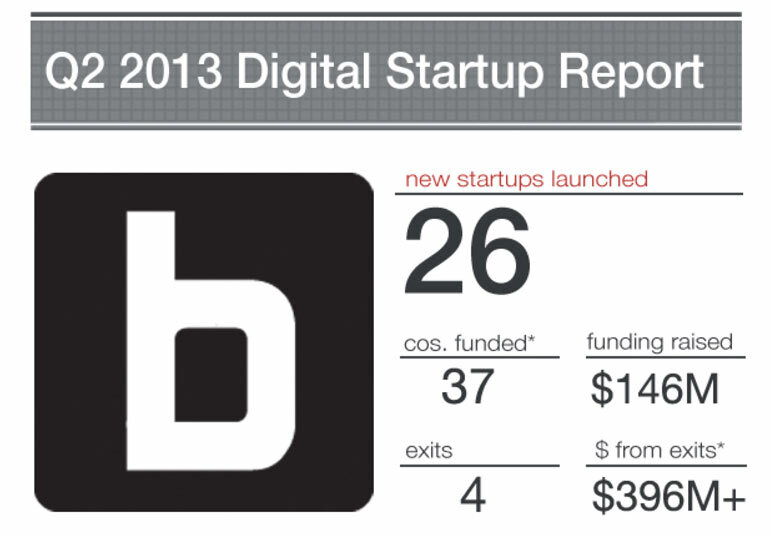 Builtinchicago.com has published their latest Digital Startup Report for Q2 2013. As expected the Chicago startup community has performed extremely well. 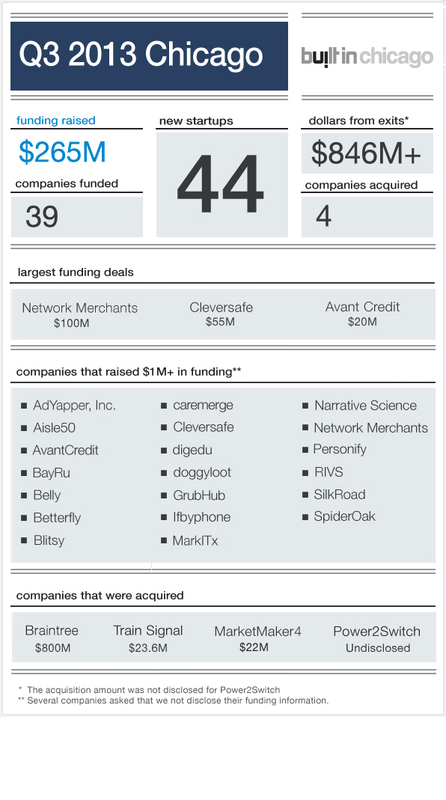 37 startups raised $146 million dollars in the second quarter of 2013. If you’ve ever been to visit Chicago’s startup and technology scene you would see for yourself the creators, the innovators and the synergy that surrounds the third largest city in the United States. 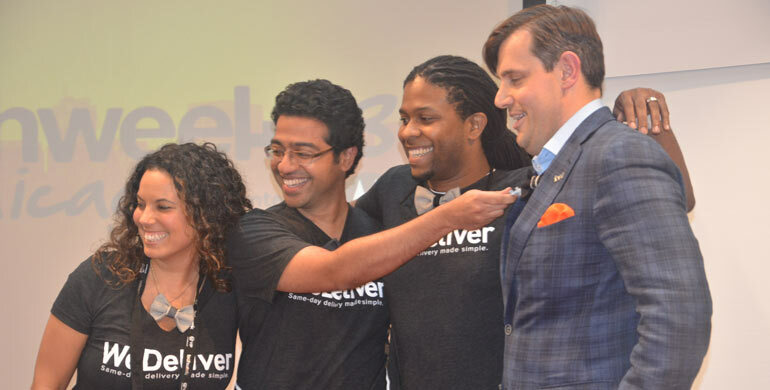 Two weeks ago we were in Chicago for Chicago TechWeek 2013 where over 100 different startups were showing off their stuff. In addition they hosted a job fair, where over 1000 engineers, developers and designers pined for jobs from over 100 Chicago based technology companies. Chicago being a focal point for technology in the midwest is nothing new. Big Marker published this infographic in celebration of Chicago TechWeek highlighting some technology companies like CDW, Cars.com, and Groupon that have become household names. In the second quarter of 2013 Chicago saw 26 new startups launched, 37 companies funded, and 4 exits to the beat of $396 million dollars. Competition is everywhere. Of course competition is found in sports, but even in your everyday interactions there is always someone challenging you to do something. The challenges are countless and come from every direction. It’s no surprise that a startup with a colorful name and based on social competition comes from Chicago, an extremely competitive city. With four major sports franchises (five if you count the Cubs), men, women and children are challenging each other everywhere. 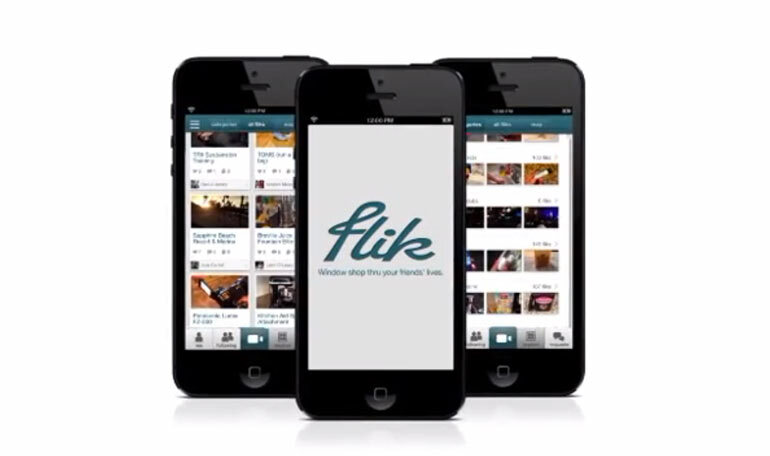 That’s the basis of Kurfuffl, an app for both iPhone and Android. “Do you score more than your friends? Now you can prove it. Kurfuffl is an app that helps you keep score in everyday social competition. Anyone who’s competitive can tap Kurfuffl to throw down, track points and talk smack. Whether settling a longtime dispute or just making a night more interesting, there’s nothing like a good fuffl.” Kurfuffl says on their website. If you’ve been following me since TheDroidGuy days then you know the one thing that I really look forward to at every event is good chocolate chip cookies. 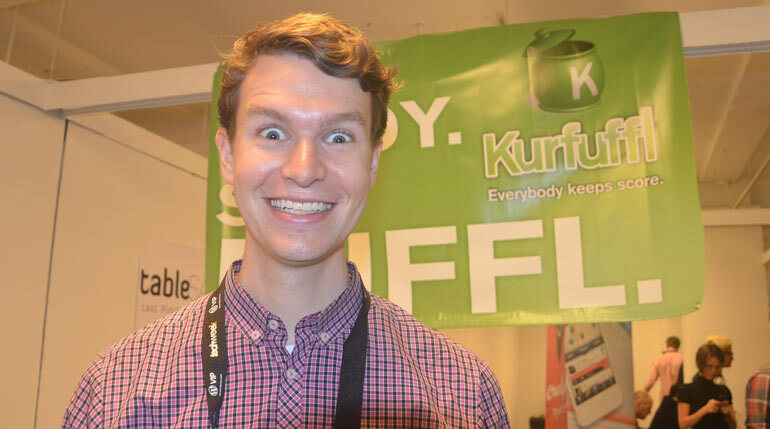 During TechWeek, Zach Zimmerman the founder of Kurfuffl, had the cookies at his booth, so we chilled out with him and listened to what he had to say. I’m easily bought. Competition apps are getting more popular. At SXSW we saw Alabama startup NotIt labs which is also social competition but focused on the last man standing or the person who’s “not it”. Kurfuffl on the other hand is all about keeping score. Is it how many men or women you can pick up, how many cigar smoke rings you can make, or any other social challenge? Keep the challenges alive, keep score, and more with Kurfuffl. Find out more here and watch the video below. We’ve got more from Chicago TechWeek Here.